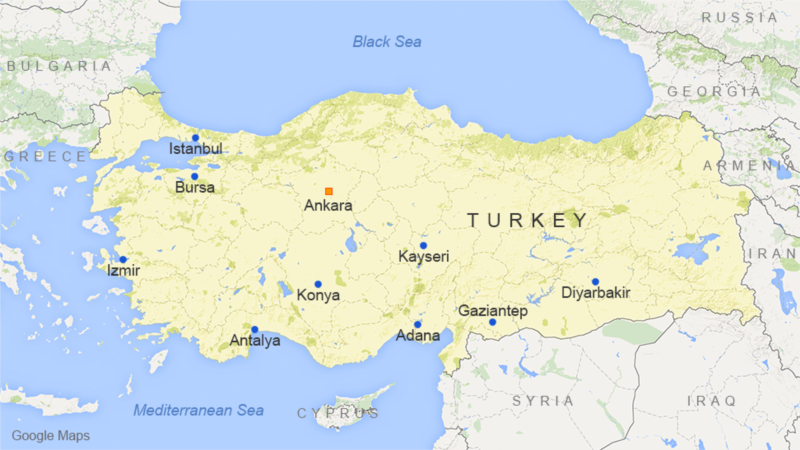 An explosion next to a bus in Turkey has left several people wounded. Some reports say there were fatalities. The blast took place in the central Turkish city of Kayseri. Various news media say the cause of the explosion was a car bomb. Other reports say the bus was carrying soldiers. There has been no immediate claim of responsibility for the bombing.